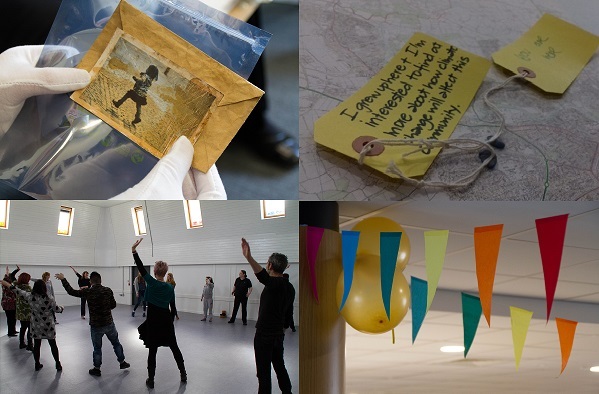 In early 2017, Creative Carbon Scotland teamed up with Adaptation Scotland, Aberdeen City Council, Robert Gordon University and four creative practitioners to deliver a min-arts festival focused on involving communities in the story of our changing climate. This project aimed to explore the benefits of using creative activities to stimulate new discussions on climate change, reach out to new audiences and discover new skills. A reflective blog on the project by socioligist and project collaborator Leslie Mabon is also available here.